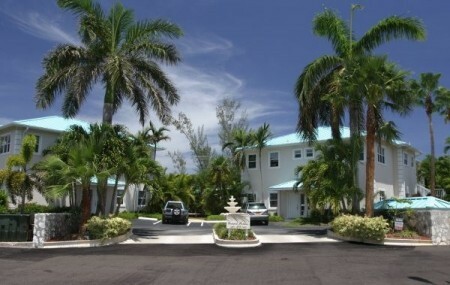 Developed as a luxury residential income property, this 14 unit townhouse and apartment complex has large 1,430 sq. 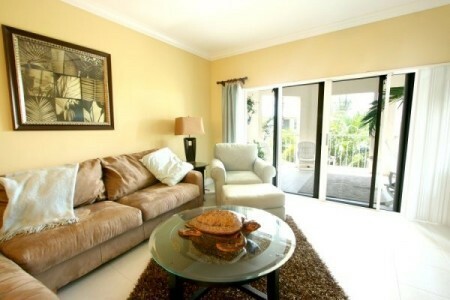 ft. two bedroom rental units with high end finishes. The complex enjoys a central swimming pool area with extensive landscaping and outdoor living features. Completed and sold to an investor in 2000 and resold in 2010.